Beach â€“ Kingston Cove is very close to the beach. You can access the Shipyard Plantation Beach in 15 minutes if you walk, 10 minutes if you ride a bike and 5 minutes if you drive a vehicle. Parking is free, but very limited. The closest public beach access is at the end of Pope Avenue. It is about an 8 minute drive. There is free parking at the end of Pope Avenue in a large lot on the right hand side. Golf â€“ Shipyard Plantation has 27 holes that you will have access to at prevailing rates if you are a guest. Owners and some rentals (if included) will recieve a golf package which allows you to make one tee time a day where up to four people can play, cart fees are not included. With this golf package tee times can only be made 24 hours in advance. 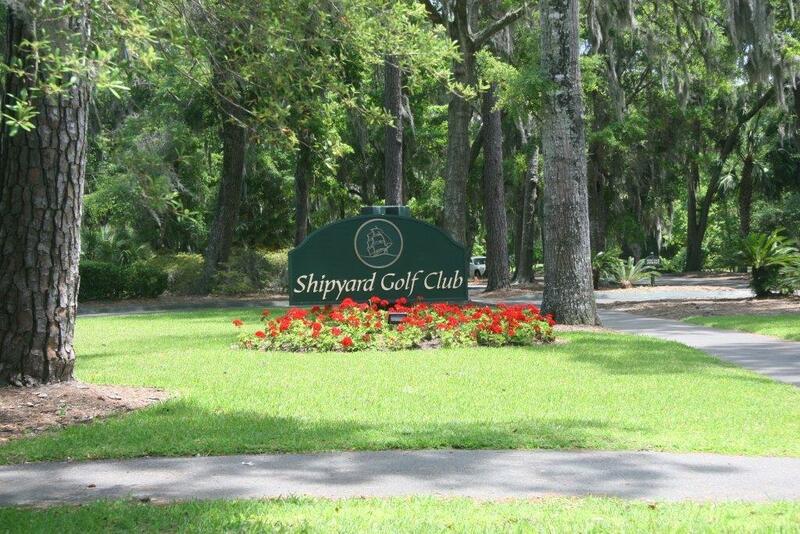 You can contact the Shipyard Golf Club at 843-686-8802 if you would like more information on the course. 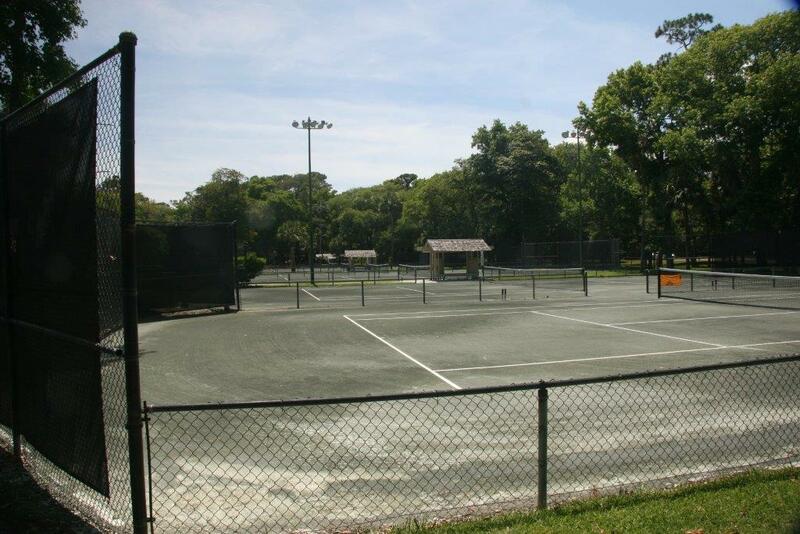 Tennis â€“Shipyard Plantation has 23 courts at the Van der Meer Racquet Club. You will have access to these at prevailing rates if you are a guest. Owners will receive a reimbursement based tennis package which allows you to play for 1 hour a day up to $25.00. Owners should bring their paid receipts to the office by noon on Friday for reimbursement. Reservations can be made in advance by contacting the tennis center directly at 843-686-8804.. Pool â€“ Relax by our private pool at Kingston Cove. Our large pool-deck area is dotted with lounge chairs, tables, and umbrellas and surrounded by tropical foliage and swaying palms. Enjoy a day in the sun, take a nap or just take in the beauty . The Kingston Cove pool is not heated . 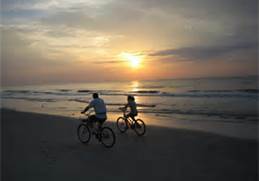 Bicycling â€“ One of the most popular activities on Hilton Head Island is cycling and Hilton Head is a cycling paradise. It is recommended that you rent bikes while you are vacationing to take full advantage of all the trails and parks the Island has to offer. 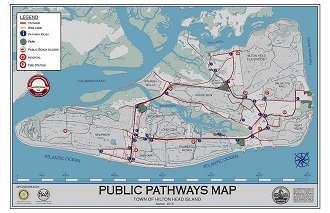 Please see the link provided on the right for a complete guide to bike trails and parks. All Kingston Cove owners listed on the deed will have use of 2 bikes free of charge during your stay. Kingston Cove has access to miles of scenic trails for you to explore through Shipyard Plantation or travel to the beach or an array of shops nearby on Hilton Head. So head outdoors and ride the impressive pathway system for cyclists. The amenities are abundant, you will have many options to choose from. Start your day with an early morning stroll or a bike ride and then enoy your afternoon poolside, on the beach, playing tennis, golfing or shopping. You can then finish you day with dinner at one of Hilton Head Islands great restaurants. We do not want you to forget about the Nightlife on Hilton Head Island, you can dance the night away or enjoy a walk on the beach. 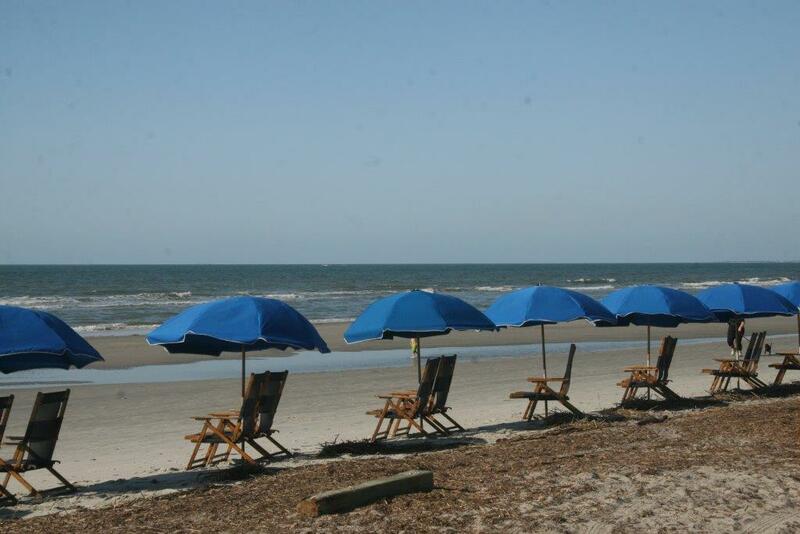 For additional suggestions on things to do on the Island, please visit the Hilton Head page on our website. You will enjoy cooking on the outdoor gas grills. Interested in being an owner at Kingston Cove? 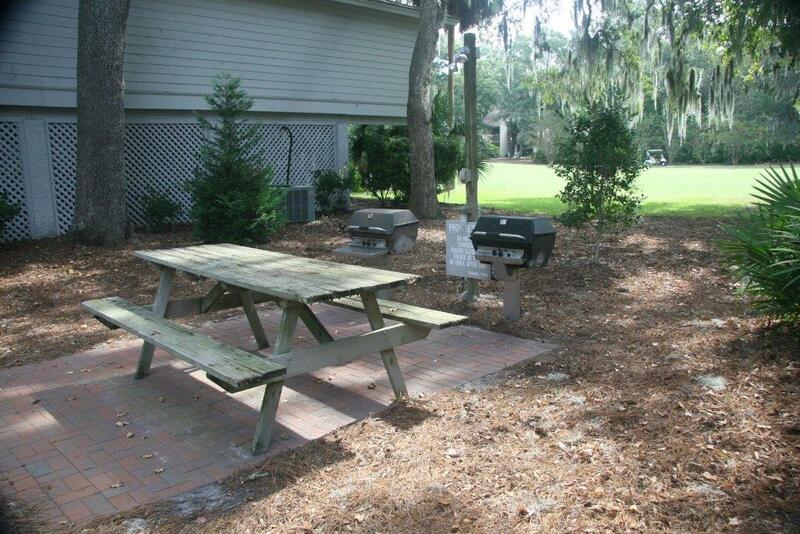 Enjoy all the benefits of Kingston Cove at Shipyard Plantation on beautiful Hilton Head Island. Looking for a vacation rental? Kingston Cove is the place, you will love the cozy and private designer decorated 3 bedroom and 2 bath homes. 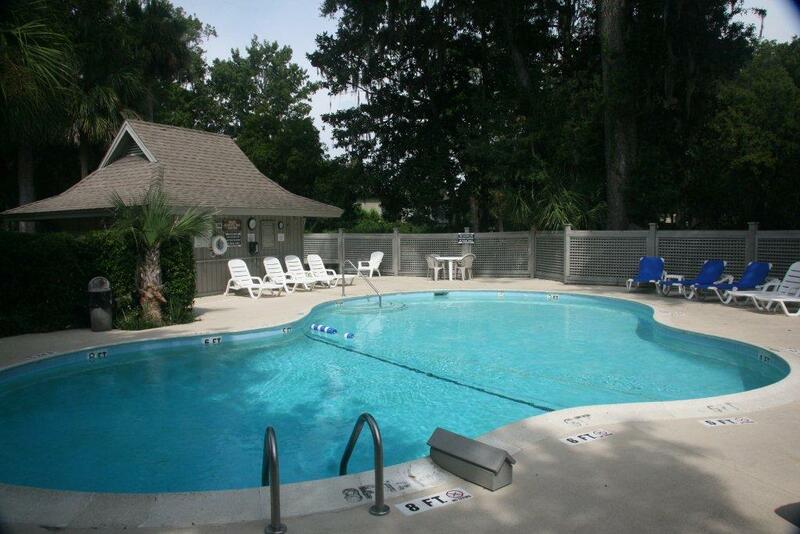 Rentals are available, please contact us at 843-842-2201 Ext 223 or Click the button below to get more information.